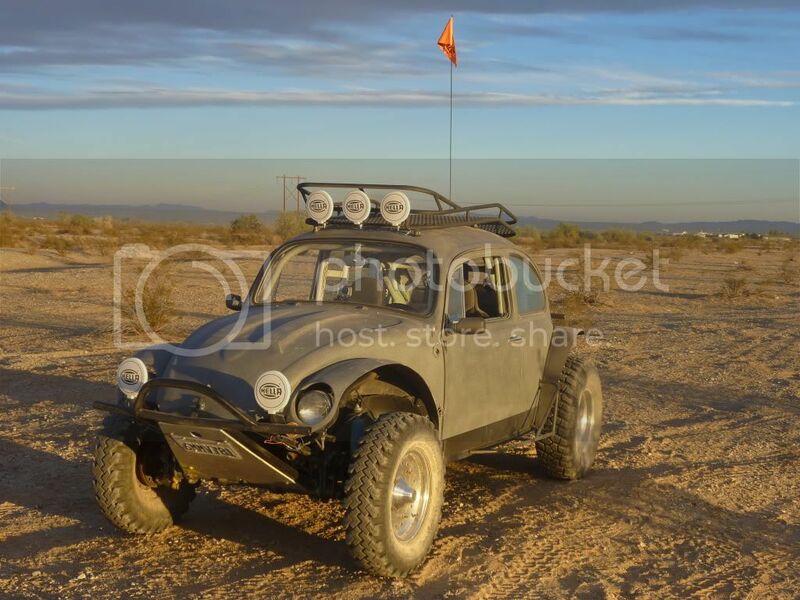 AzBaja.com, Home of the VW Baja Bug -:- Baja Forums -:- VW Volkswagen Bug, Baja, Bus, Sandrail and Thing -:- VW Volkswagen & Baja Bug General Discussion -:- good daily driver? 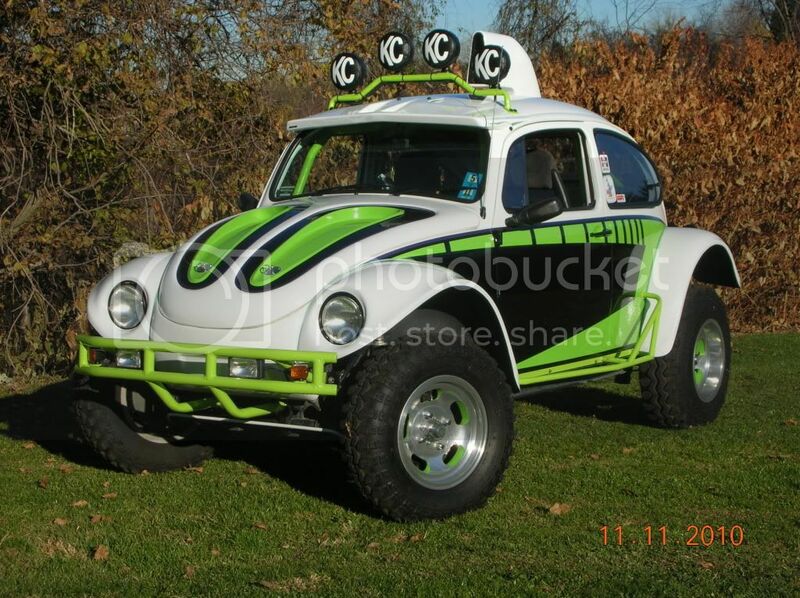 Baja Forums -:- VW Volkswagen Bug, Baja, Bus, Sandrail and Thing -:- VW Volkswagen & Baja Bug General Discussion -:- good daily driver? Post subject: good daily driver? Post subject: Re: good daily driver? I've never experienced motor problems. As long as you don't bore it out big with a turbo and a bunch of mods you will be ok. a 160 has plenty of power and is very reliable if you treat it right. What about the heater?? They are like the rest of your VW.. if you take care of it, it'll take care of you. I hear that a lot of older unmaintained cars have leaks and other issues.. but you can replace the heater boxes and exhaust. The thing to keep in mind about these cars is that a lot of the systems on it seem weird or complex at first.. but when you take the time to read up on it and learn, it is very simple. As long as you keep your engine within temps, change oil, and keep a thoughtful ear on how it sounds you'll be fine for a long time. Hey...You're in Oklahoma...not Antarctica. I drove mine here in the California Mojave desert with -6* weather. And it did 390,000 miles as a Baja Bug including lots of hard offroad road and lots of bumper to bumper LA freeways. Few cars ever get near that many total miles on them. Mine is now up above 3/4 million miles. Just don't expect it to be a limousine. A Baja is a Baja. There are a bunch of guys who post on the Samba HBB Offroad forum and on the ShopTalk Offroad Forum who live in your neck of the woods. Sweet looking though!!! We don't often see those slot mag wheels anymore. They were a dime a dozen in the 70s. I like 'em. Paint matched too. Its been muddy a few times lol, I'm just Ocd about cleaning it up afterwards. It has plenty of rock chips as well, but i touch them up every so often to make it look better. Its mostly a show car though. Got a nice collection of trophys with it! yeah the engine was hot as hell when i did it too..